Bottleless water coolers offer a healthy alternative to bottled water. The drinking water is clean, fresh and filtered for superb, crystal clear, odor free and crisp tasting water. You’ll also enjoy the benefits of chlorine free drinking water. 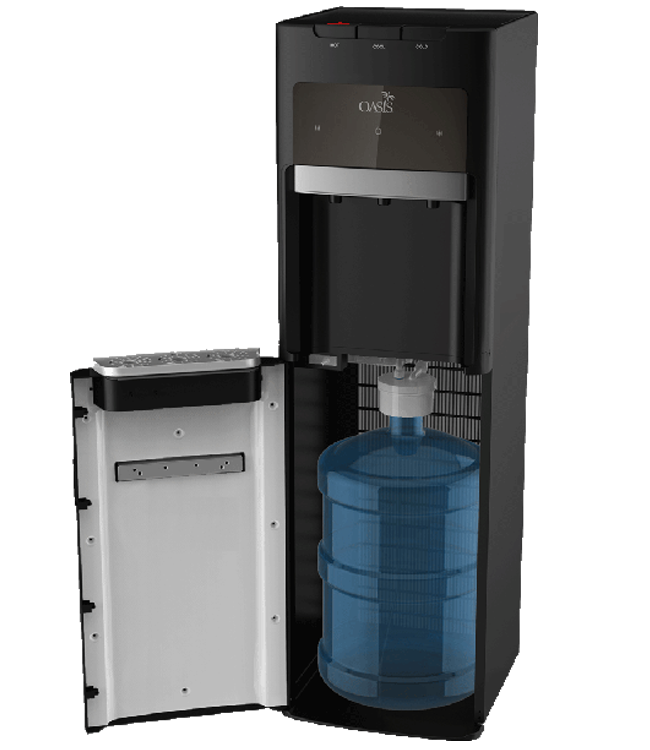 With a bottleless water dispenser, you’ll never have to change heavy jugs of water or worry about bottle storage. Bottleless water coolers are a great choice for offices, factories, home, medical centers, customer reception areas, beauty salons and retail outlets.